European aerospace company Airbus SE has got all necessary approvals of the regulatory authorities for acquiring controlling share of business of Canadian Bombardier that constructs airplanes Bombardier C Series, informs Airbus in press release. The companies plan to close transaction on July 1st. According to the terms of the transaction Airbus will get 50, 1% of the business C series Aircraft Limited Partnership (CSALP) in exchange for assistance in supply, sales and marketing of the airplanes and also assistance in negotiation with potential customers. 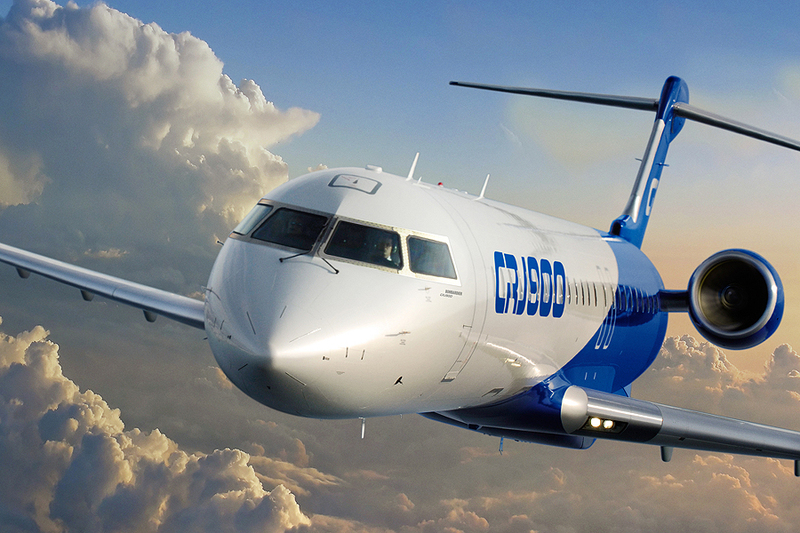 Bombardier will remain the owner of about 31 % share in the company and Investing Company Investissement Quebec (IQ) will be owner of 19% share. In 2017 USA have introduced duty on the airplanes Bombardier at the rate of 300% accusing Company in damping and receiving subsidies from the government. As result implementation of the transaction with American Airline Company Delta Airlines became doubtful: the company has ordered 75 units of CS100 and had to receive them in the spring 2018. Because of this airline company will have to prolong flights of the old airplanes MD-88 that were supposed to be withdrawn from the fleet after receiving new Canadian airplanes. According to the disclosed details of the transaction between Airbus and Bombardier the line of the final assembly operation of CS Series airplane, engineering and research center and also the headquarters of the company responsible for CS Series, will remain on the current place in Canadian city Mirabel. In addition CS series may also be assembled on Airbus plant in American city Mobil that will allow avoiding payments of defensive duties during delivery of the aircrafts to American customers. Bombardier has delivered 17 airplanes C-Series in 2017 and plans to double production in 2018. According to Airbus estimation during the next 20 years demand on new airplanes with 100-150 passengers capacity will exceed 6 thousands units. Stocks of the Bombardier Company during preliminary bids have increased in price by 1.6%, price of the Airbus stocks increases by 1.15%.